Returning to the God of our fathers by becoming fully devoted followers of Yeshua. DISCOVER God, BECOME who he created you to be, INVEST in His kingdom. 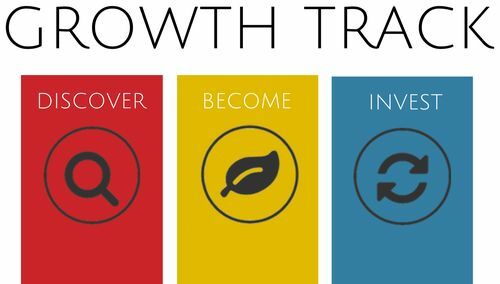 Our growth track, classes, and worship are designed to help you discover your God given identity and effectively use your gifts in our community. Jews that belive in Jesus?! If you are Jewish and discovering Yeshua (Jesus) as the Messiah for the first time, check out ifoundshalom.com. 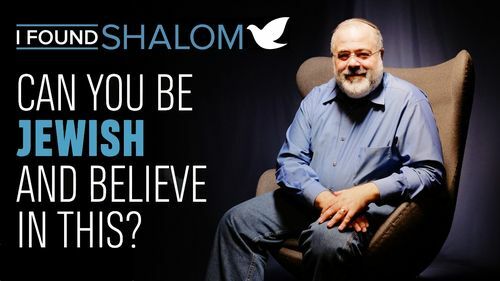 It may feel like you are the only Jewish person who is considering who Jesus is but this is website full of video testimonies of Jewish professionals who have met their Messiah, Yeshua. Watch their inspiring stories produced by Chosen People Minitries.